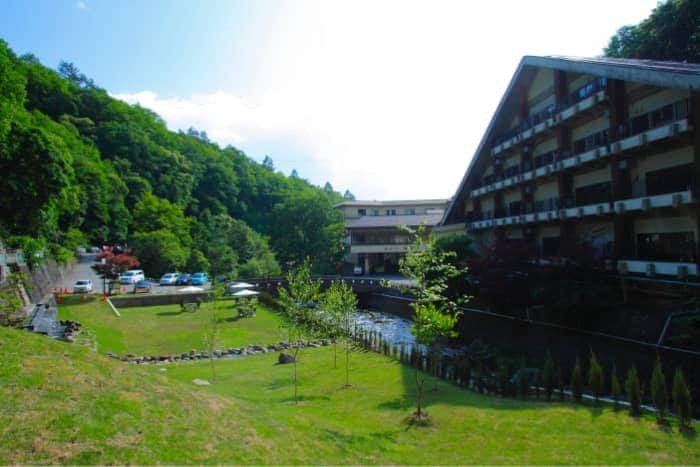 Recently, Tateshina Shinyu Onsen has sent latest information about region. 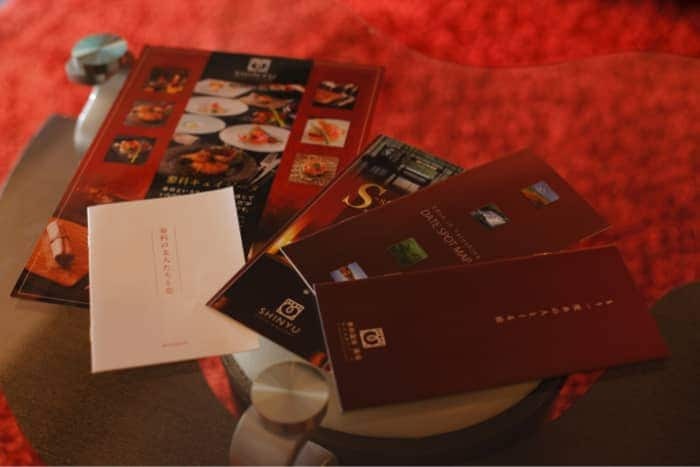 Every month discount coupon sent to the members only, if the discount coupons collected, it can be used as 10% discount coupon. There is some other benefit for the members. Please join us as a member and enjoy your trip over Tateshina highlands. We are going to increase the benefits for the members. Feel free to join us. If you are member, you can only register by email address. If your address is changed, please change the registration details. If you need any travel guide and pamphlet, please feel free to contact us. We introduce you recent stay plans and latest information. We will used the registered information while sending you pamphlet and mail magazine.